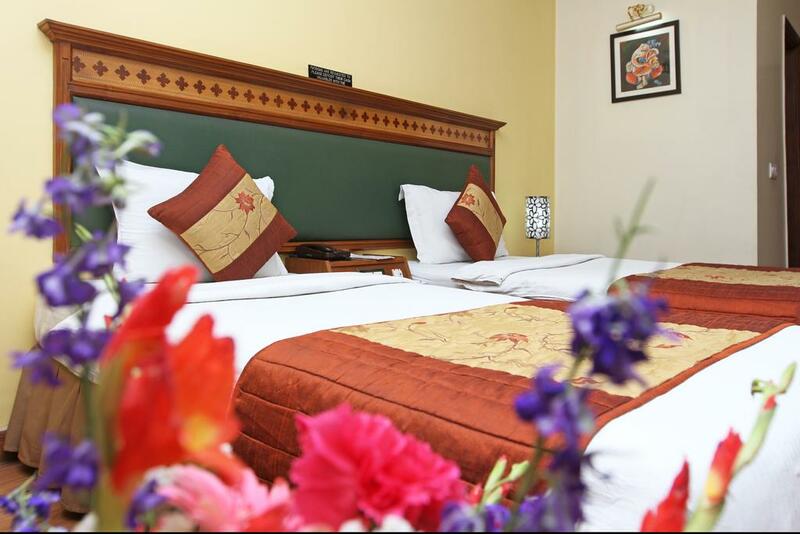 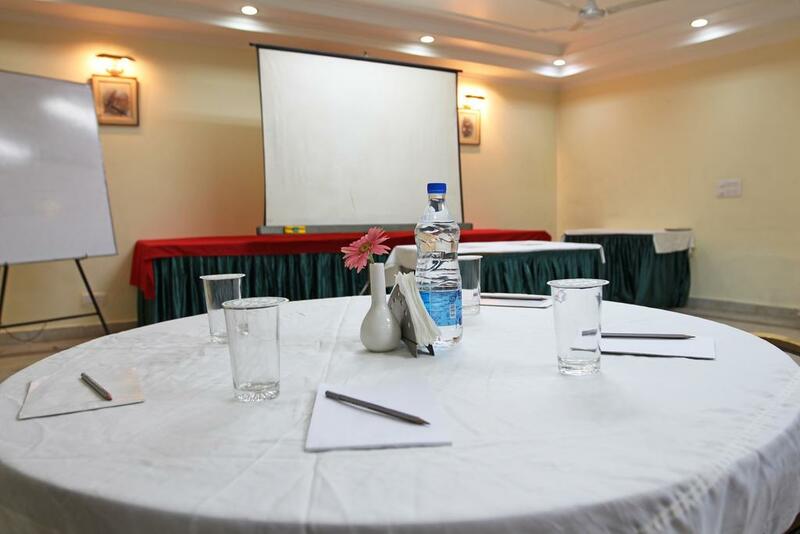 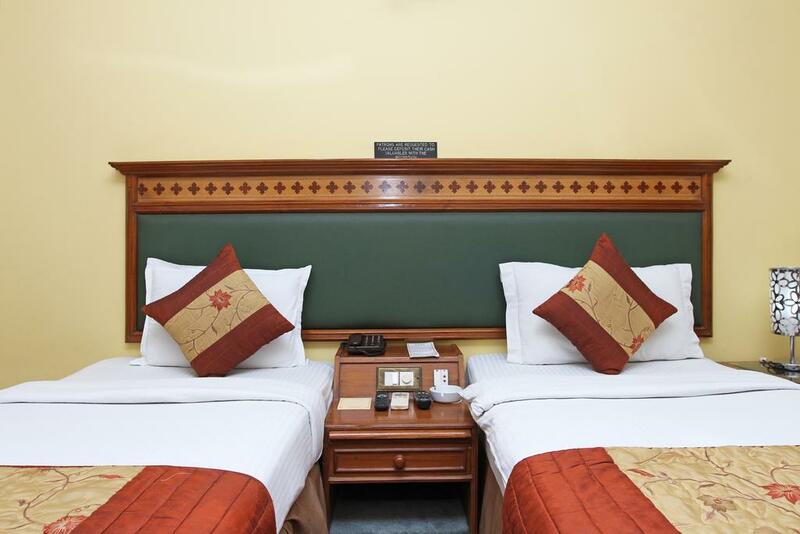 "Convenient, clean and neat hotel rooms in Bangalore, the rooms are designed for those who are looking for a comfortable stay with family and friends. 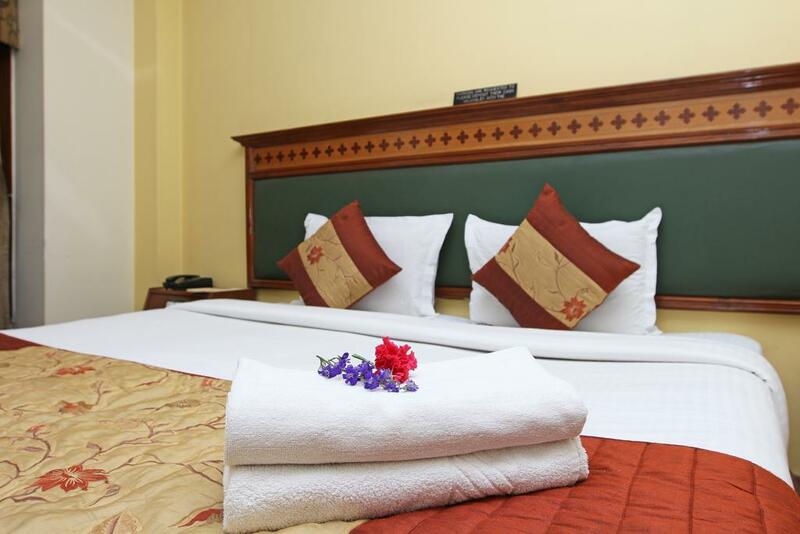 Our services ensure that your every need is attended to swiftly and proficiently in the lap of luxury assuring your stay in Bangalore, to be pleasant and memorable. 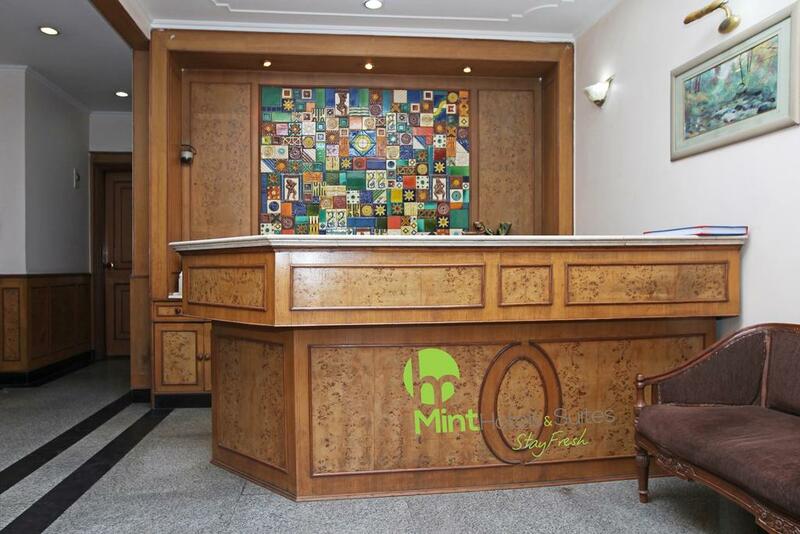 The luxury of a stay at Hotel Mint Benhur Pride begins when you check-in. 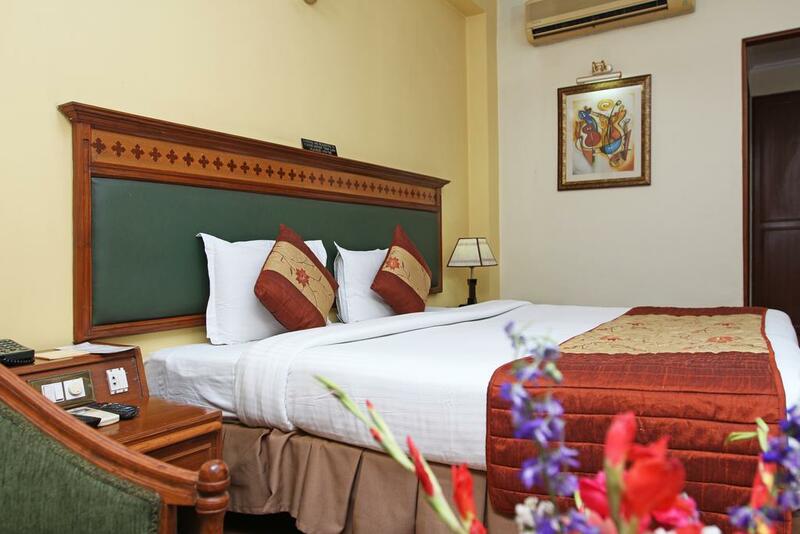 Choose from Luxury and Premium suites to Executive and Deluxe single to double sized A/C and Non-A/C rooms, all furnished and decorated to an impeccable standard, perfect for all single and group travelers. 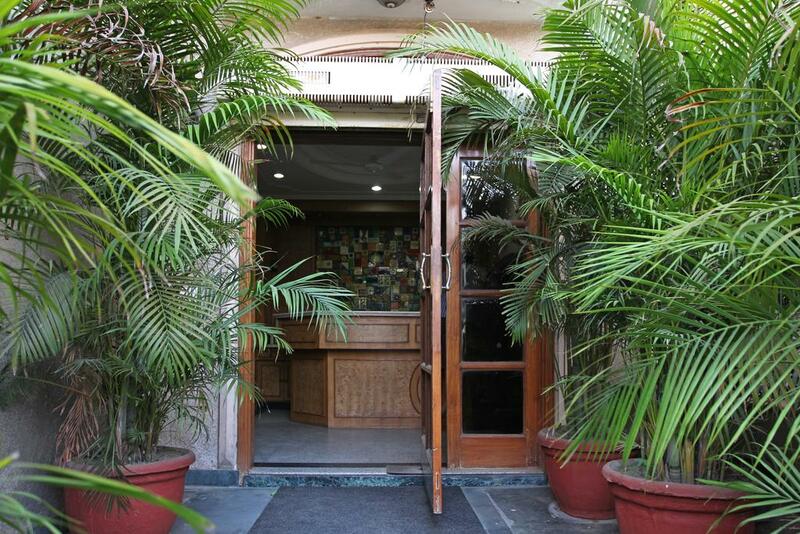 We ensure, your stay is smooth and comfortable, we provide all the facilities that you need at your visit. 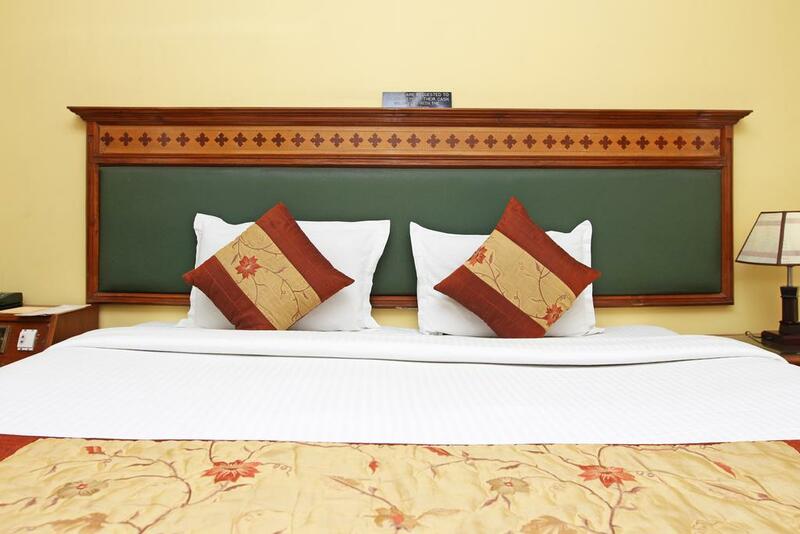 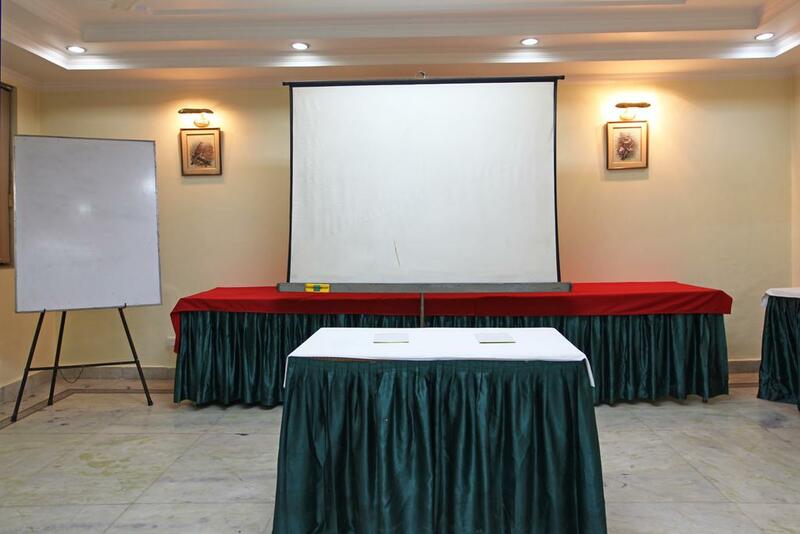 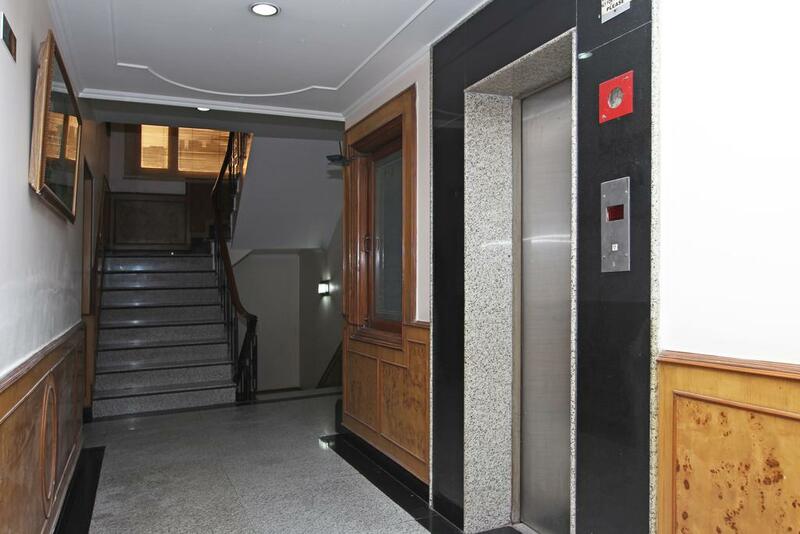 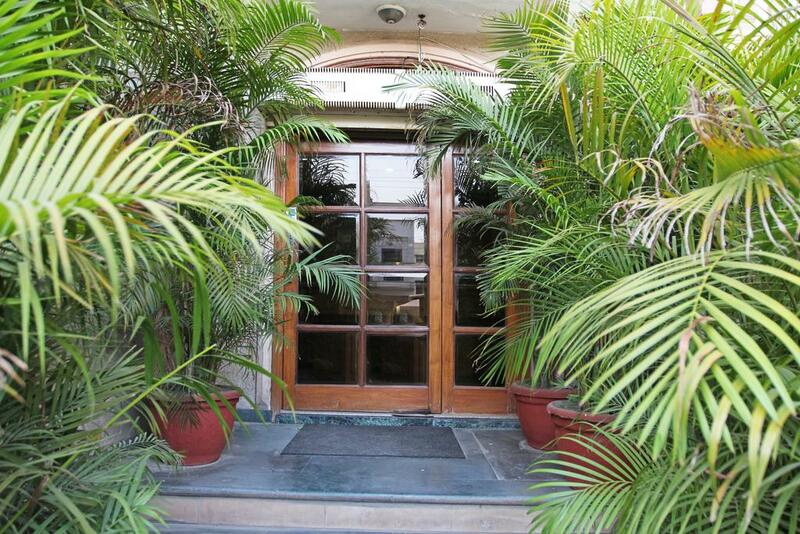 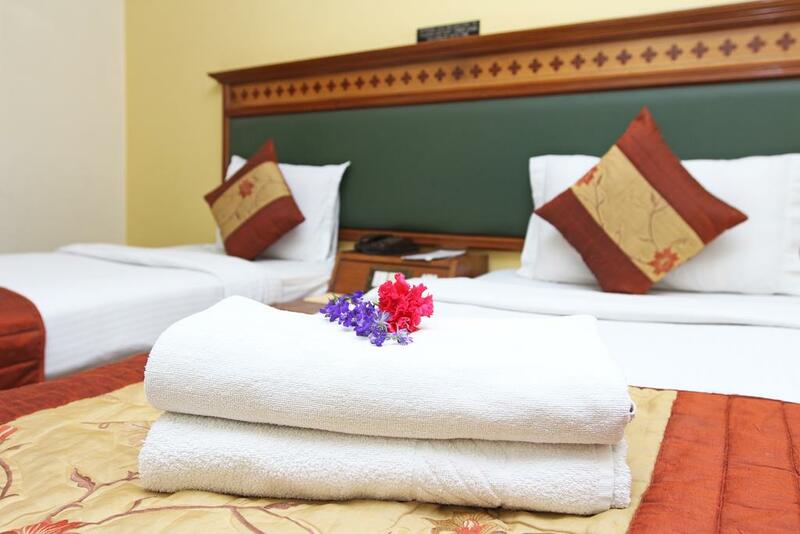 We make sure that you feel like at home when you are at Hotel Mint Benhur Pride." 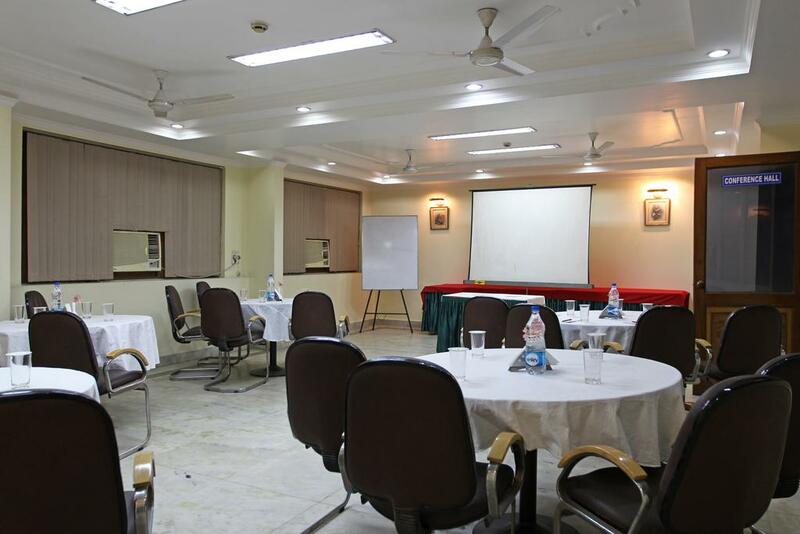 Airport Transportation, Restaurant, Doctor on Call, Baggage Storage on Request, CCTV, Backup Generator, Banquet Facilities, Room Service, Internet/Wi-Fi, Laundry Facilities. 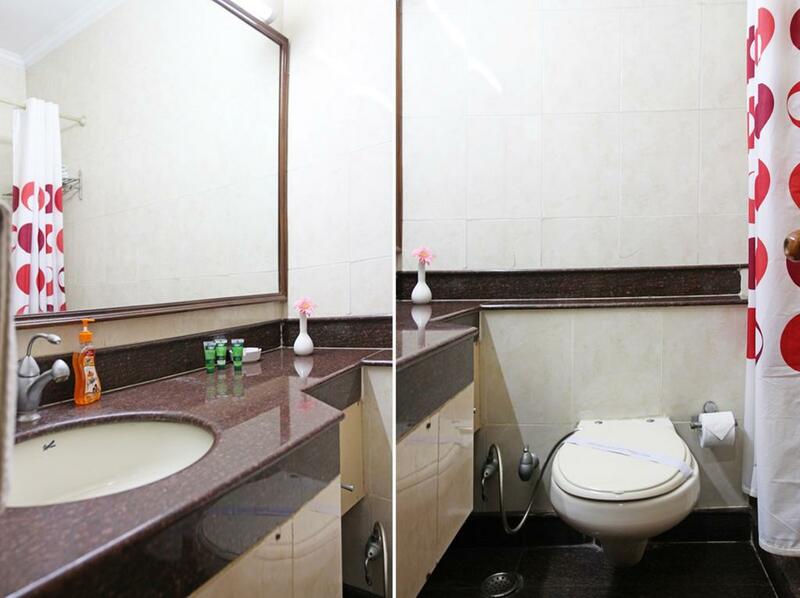 Attached Bathroom, Luggage Rack, MakeUp/Shaving Mirror, Dustbins, Cable/Satellite TV, H/C Water, Air Conditioning Room, Desk, Television Room, Ceiling Fan. 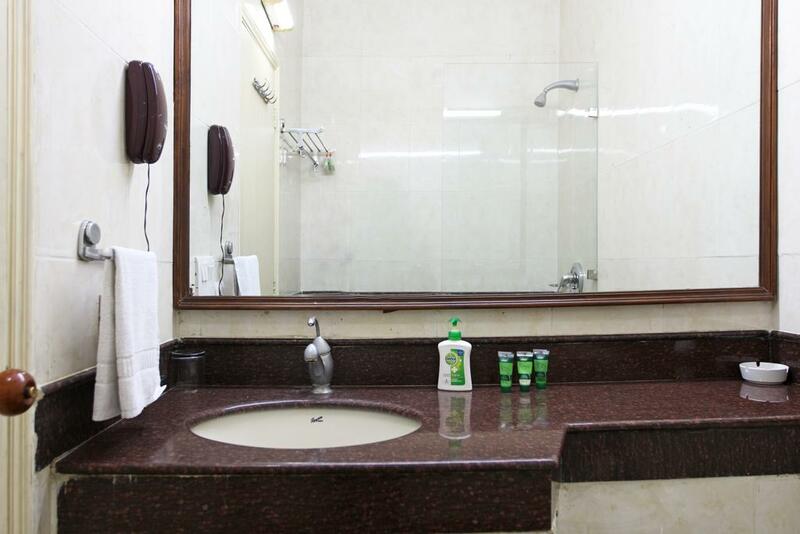 User reviews for "Mint Cyber Suites Hotel Gurgaon"